Isaac Atencio LIVES UNITED by “helping at all hours — and responding!” as he helps in many capacities at American Res Cross, Dayton Chapter. United Way of the Greater Dayton Area is proud to recognize Isaac as our Community Volunteer of the Month. Isaac has lived in the Dayton area for 11 years, he is “married with two wonderful boys.” He became involved with the Red Cross after September 11, 2001. He has been involved for various stints, and will be acknowledging three years of volunteering this time in November. He handles disaster response, and acts as a caseworker and regional duty officer. In 2017, he was in Texas with Hurricane Harvey response. He volunteers all day at least one day a week. “Seeing people in distress, needing help…if volunteers don’t do it, no one else will,” says Isaac. 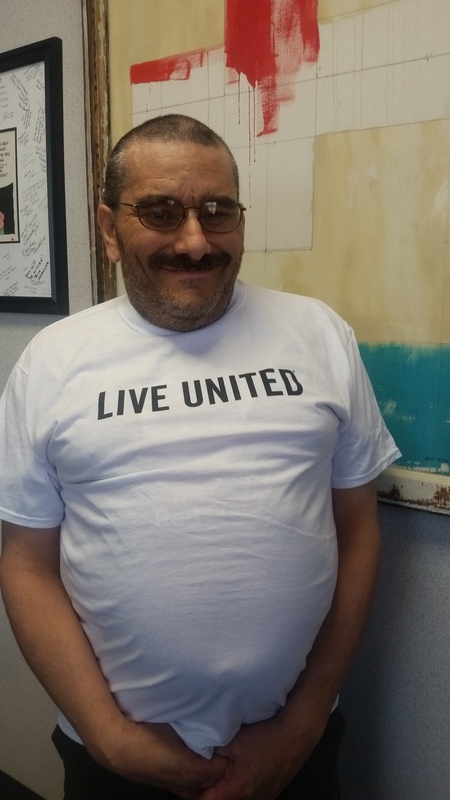 United Way of the Greater Dayton Area is proud to recognize Isaac Atencio as our Community Volunteer of the Month for April, 2019. The participation of our young people is vital in our mission to serve. Whether for school-required hours, as part of Global Youth Service Day in April, or simply to be a part of our community, we can find opportunities that will fit young individuals or groups. Volunteering is a fun way to spend quality time, pass down family values, learn about your community, and help children build skills that will help them in school and life. Whether you want to help at one-time events, or make an ongoing commitment to serve together, there are plenty of ways to get involved. Coming together to volunteer as an organization is a great way to offer teambuilding and leadership opportunities to employees. 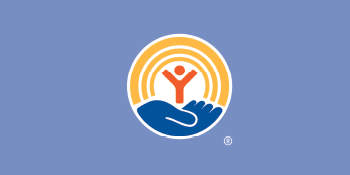 Co-workers can team up anytime of the year to connect heads, hearts and hands around United Way's work to create lasting change. 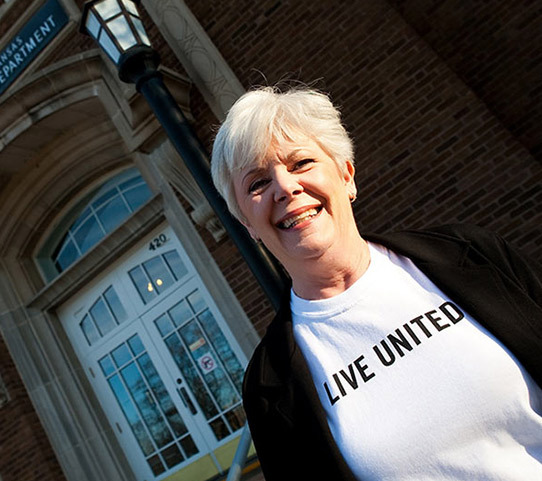 United Way Volunteer Connection can help pre-retirees and retirees stay connected to the community through contributions of their time, talent and experience. Do you have expertise in marketing, computers, sales, event planning, or other professional skills? 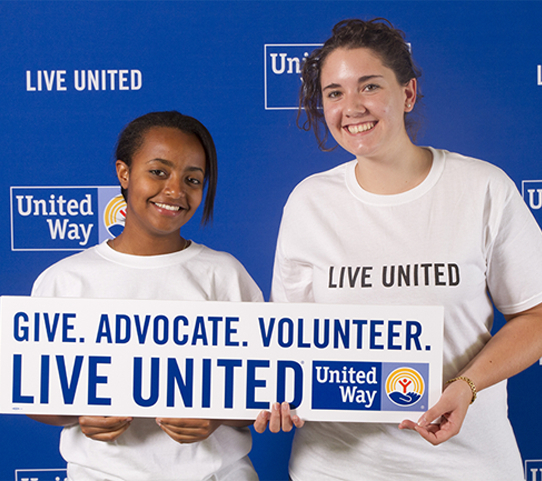 United Way can match you with just the right volunteer opportunity to put your expertise to work for our community. mobilize hundreds of people to help their community. 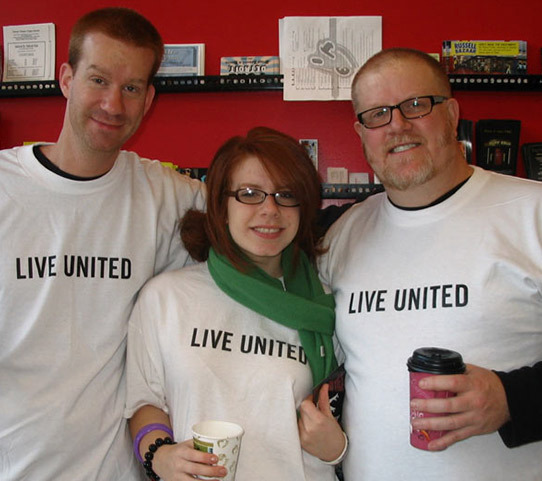 United Days of Action is an annual day of volunteerism mobilizing hundreds of local volunteers to complete community service projects throughout Montgomery, Greene, and Preble Counties. This event serves as the Miami Valley’s celebration of Make a Difference Day, a national day of engaging members of the community in volunteer and service efforts. The event’s goal is to empower individuals, strengthen communities, bridge barriers, create solutions to social problems, and move us closer to Dr. King’s vision of a “Beloved Community”. Global Youth Service Day is an annual campaign that celebrate and mobilizes the millions of children and youth who improve their communities each day of the year through service and service learning. The day’s goal is to encourage all Americans and others to voluntarily support charitable cause, perform good deeds and engage in other service activities in observance of the anniversary of the 9/11 attacks.